Quirky, overweight and emotionally insecure Munmun Menon, a kid born of a Bohemian Bengali mother and a number-crunching Malayali father, has been dreaming of true love forever. With an expired shelf life (she is thirty! ), a no-go job as a correspondent, and an unfaithful lover, she decides to make a clean break. She buys a one-way ticket to Singapore, the city where her long lost father lives, and arrives carrying a heart full of hurt and a host of dreams. 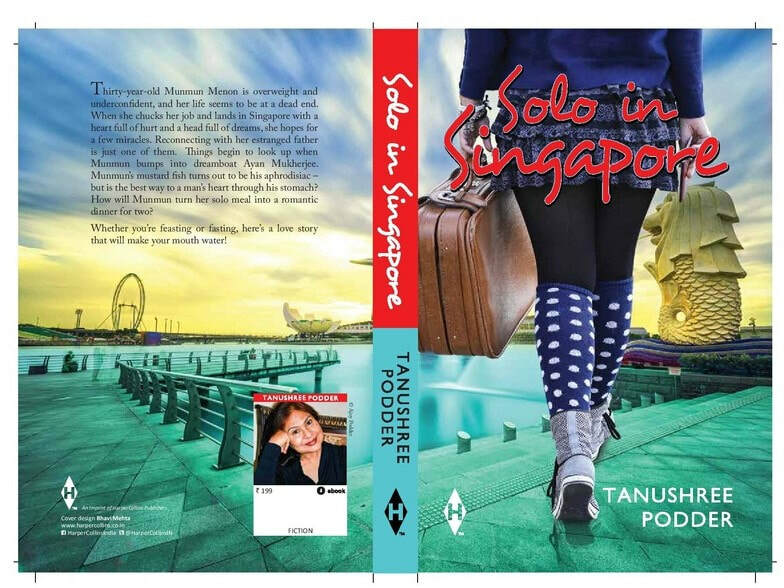 Solo in Singapore is a rip-roaring, side-splitting account of a young girl's experience in an alien land and her efforts at keeping herself buoyed in choppy waters.